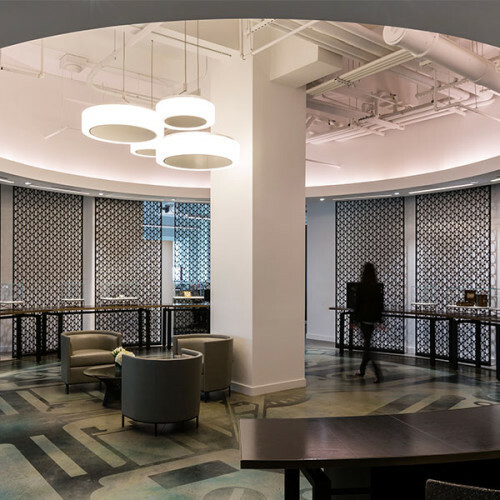 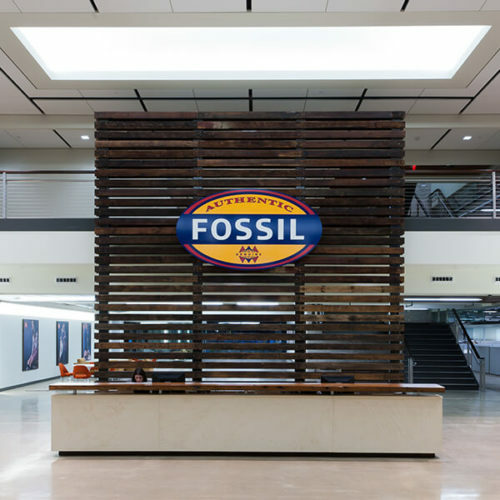 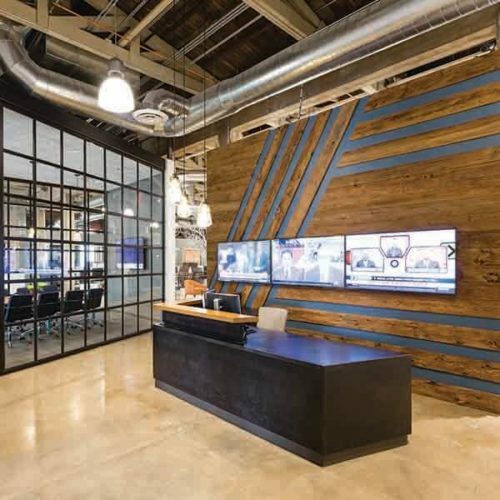 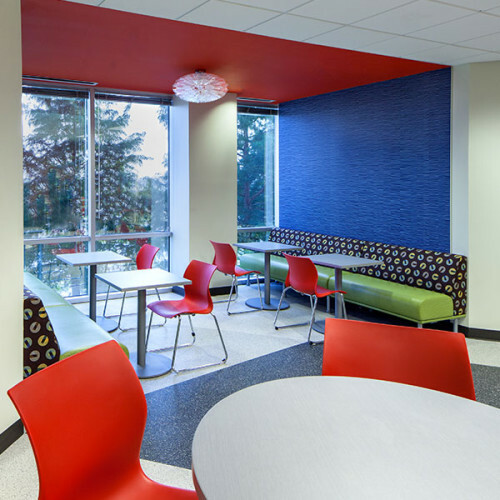 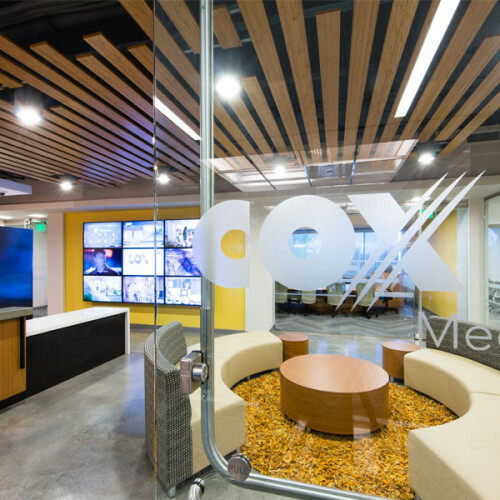 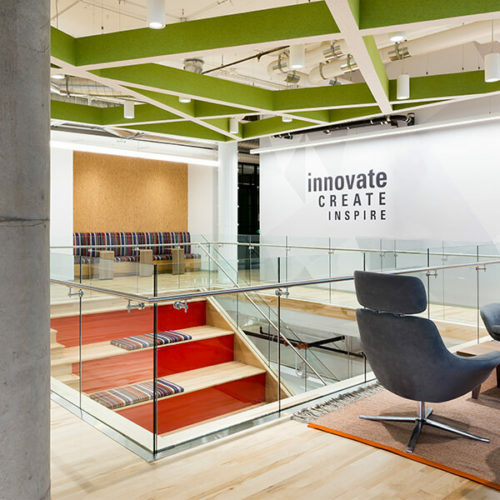 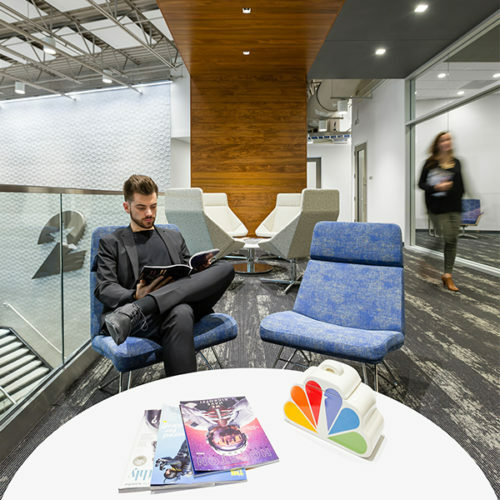 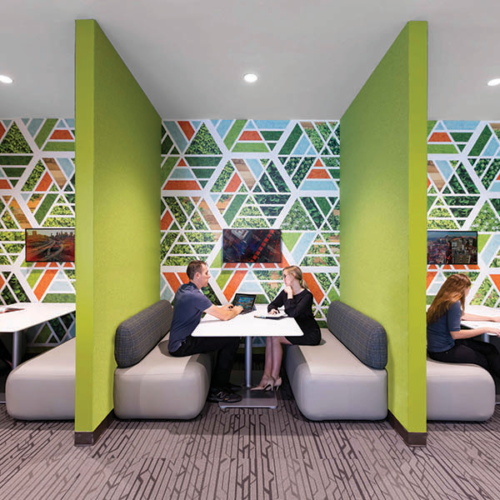 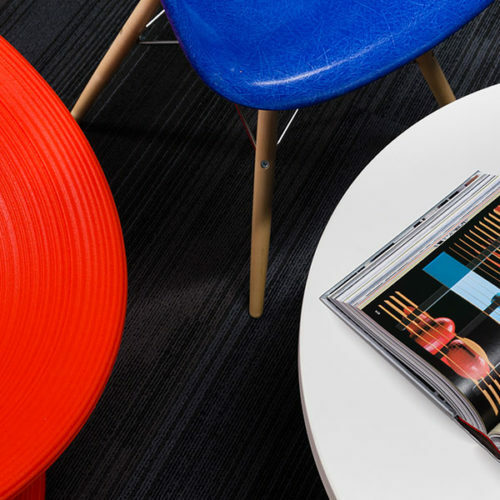 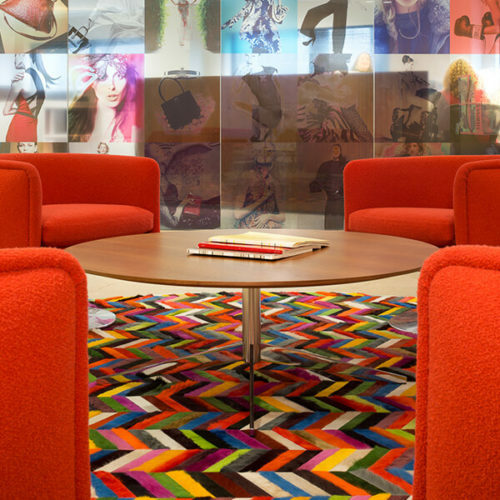 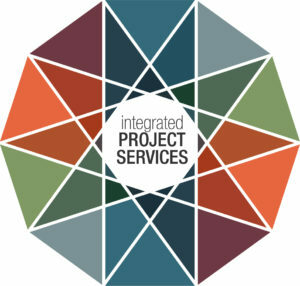 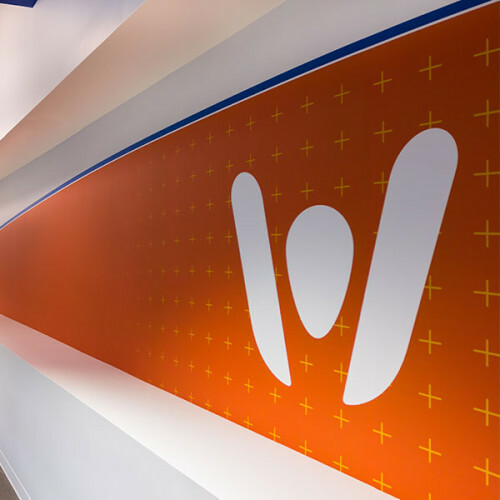 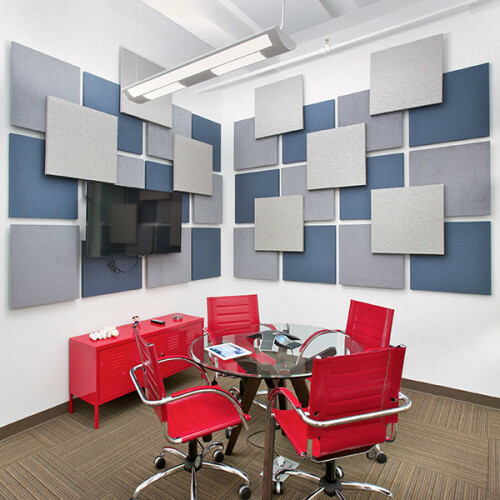 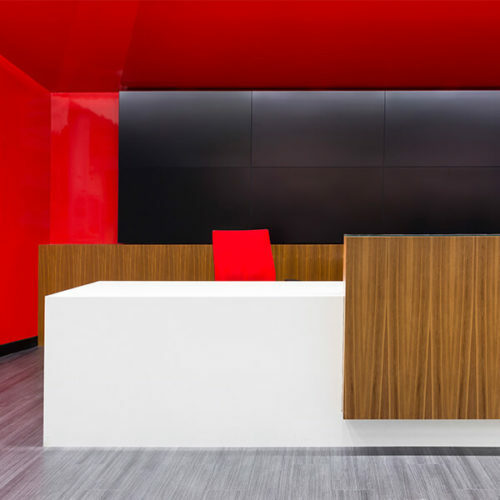 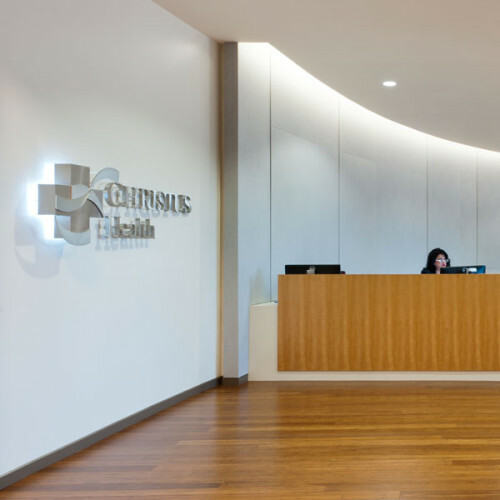 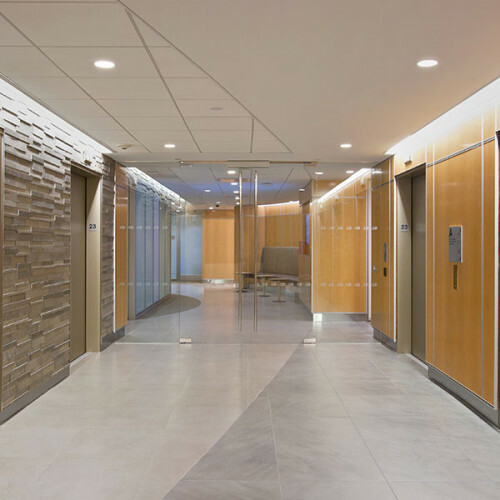 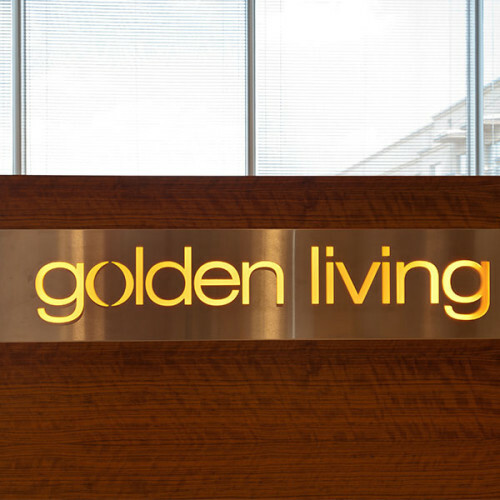 Allegis Group, based in Baltimore, developed their branding and corporate standard for roll-out across multiple cities in the U.S. As part of the design team, Corgan partnered with Allegis Group and their consultants to develop the design/color schemes and specialty millwork. 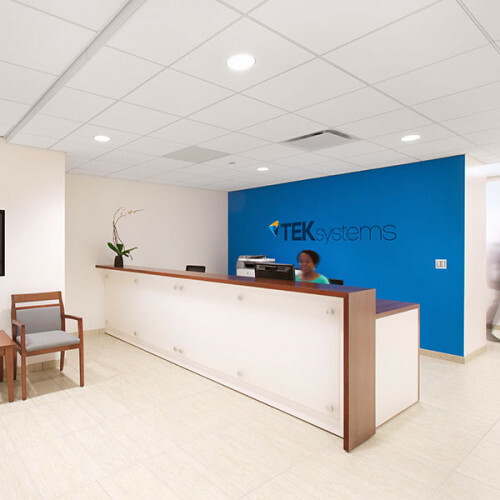 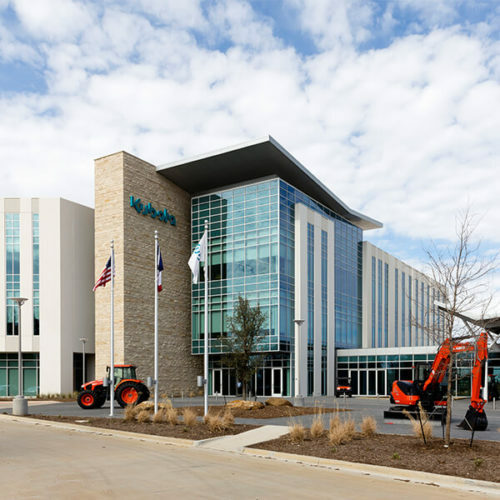 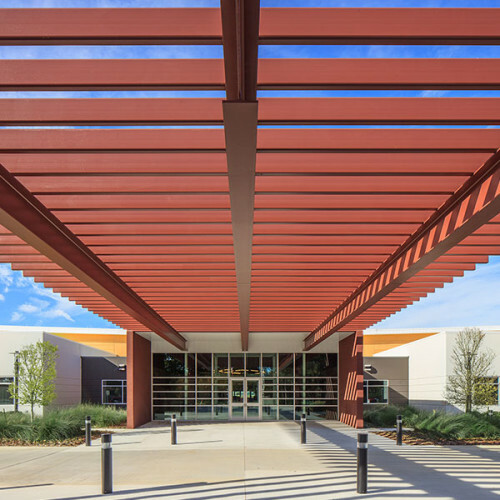 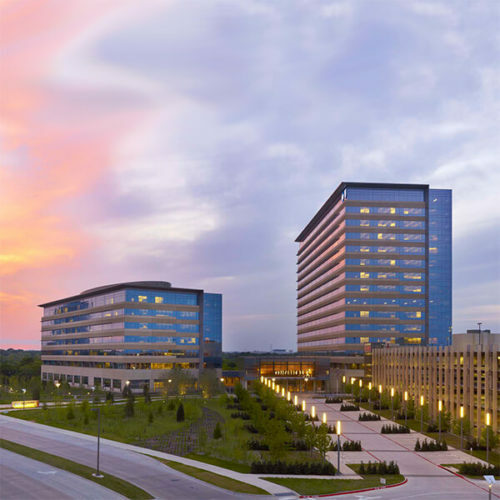 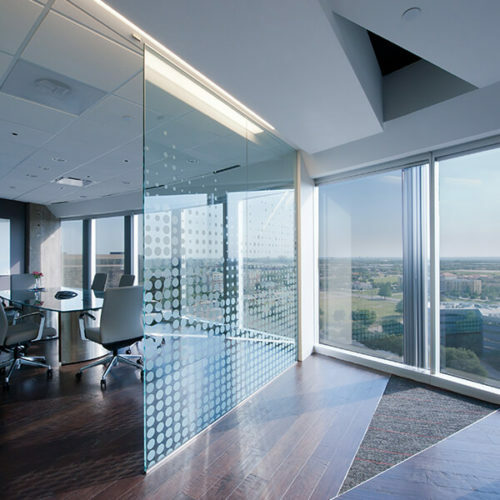 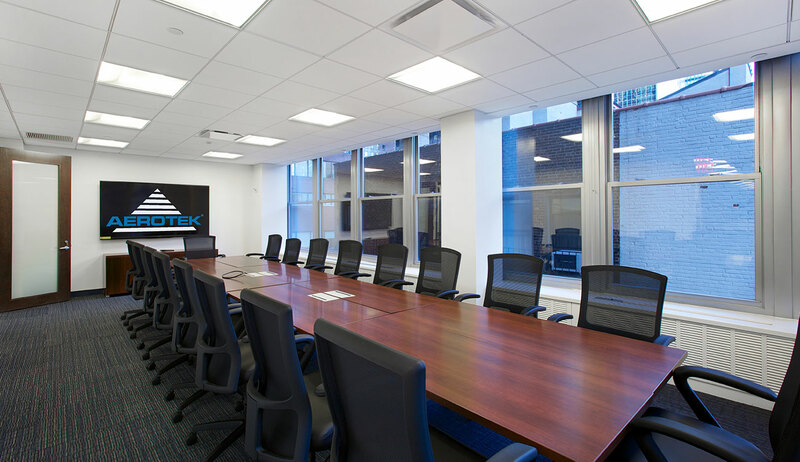 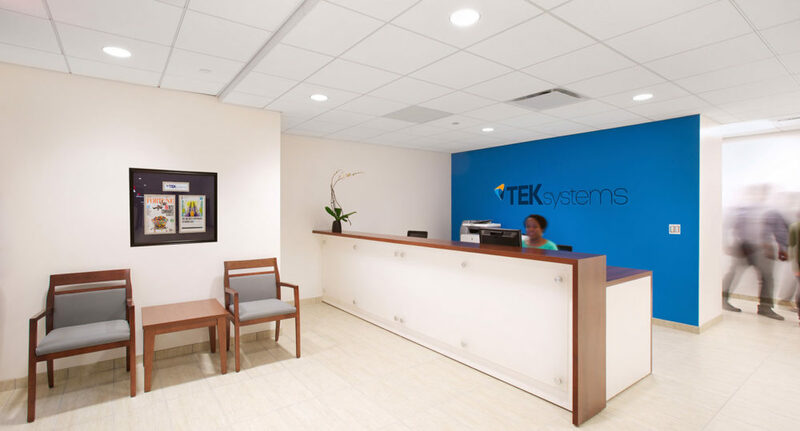 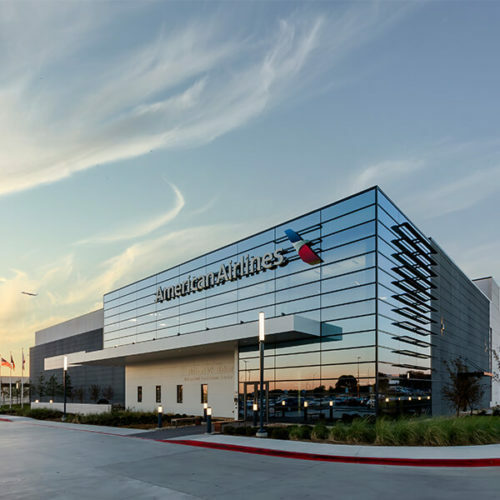 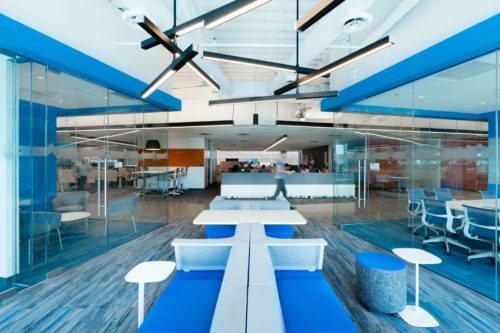 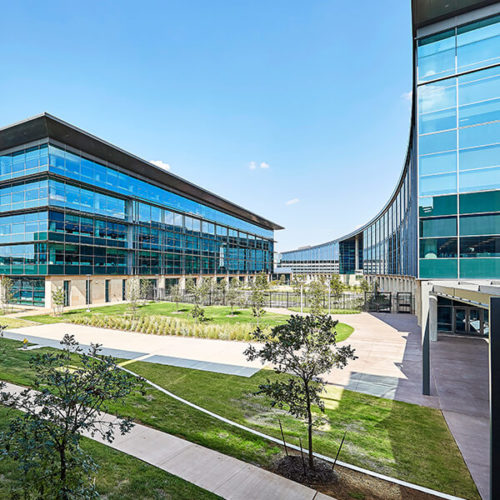 Working closely with Allegis Group’s project management team, Corgan provided pre-design through construction administration services to meet the project schedule for Allegis Group’s two subsidiary offices, Aerotek and Teksystems. 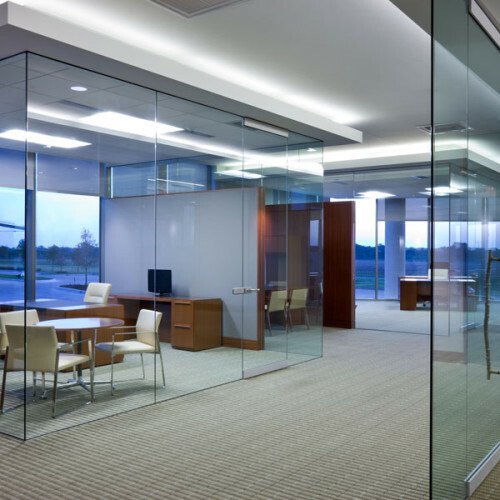 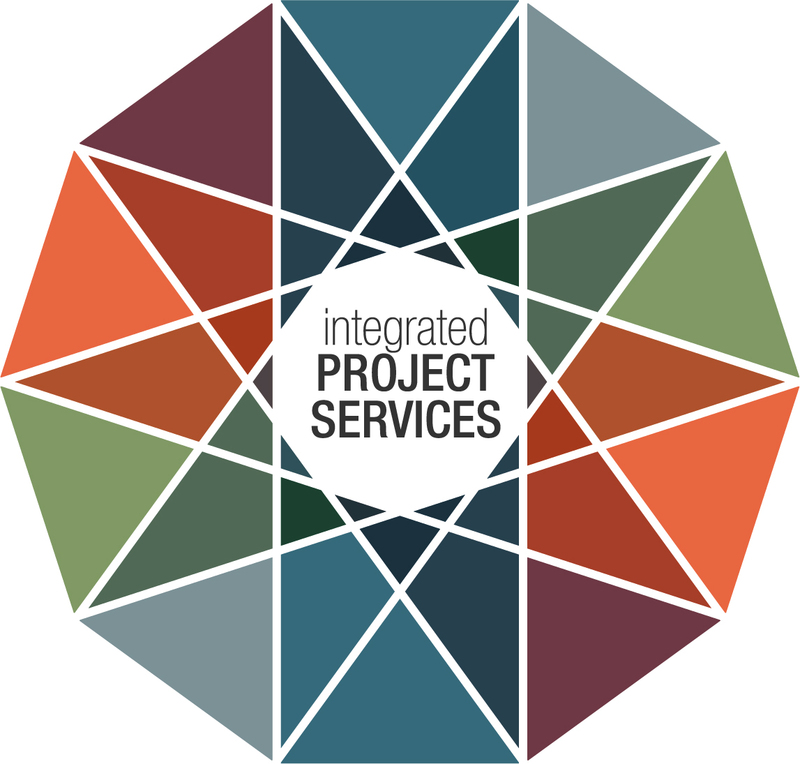 These companies provide contract labor and consulting services for architectural & engineering firms. 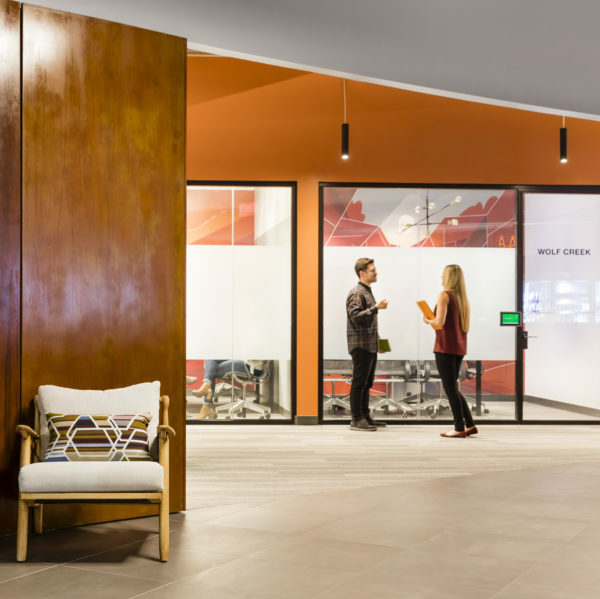 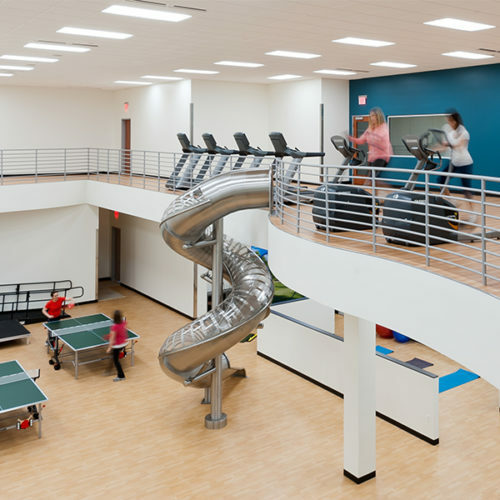 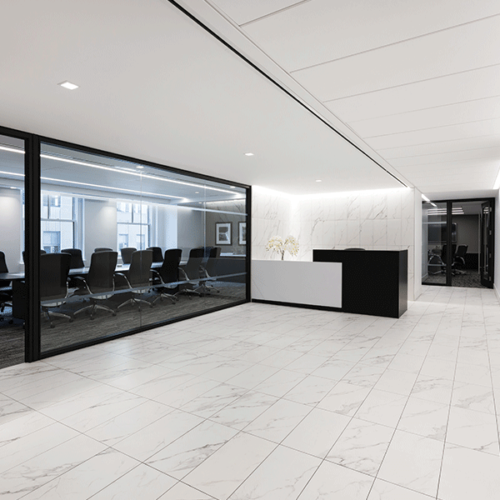 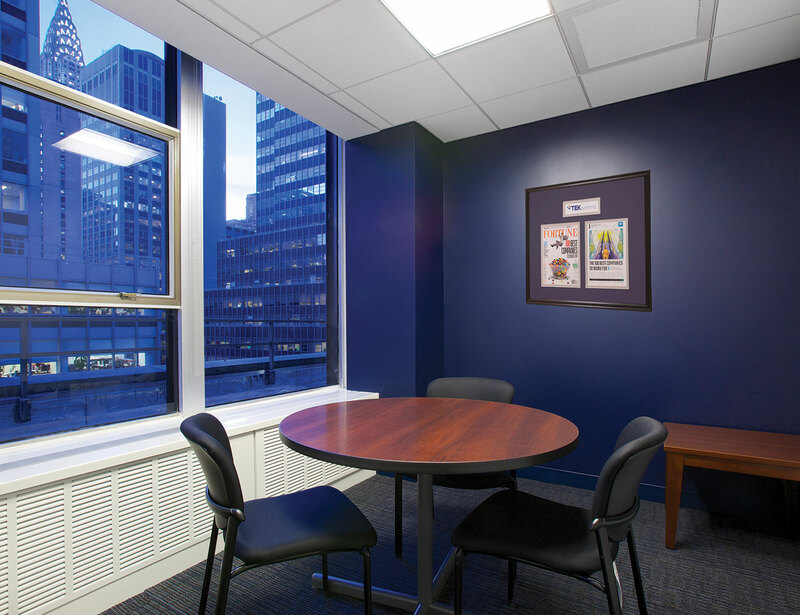 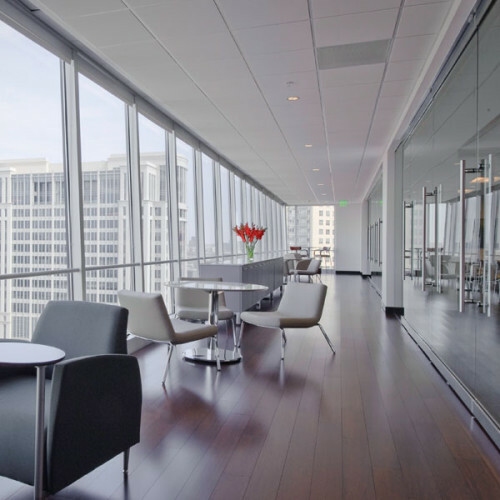 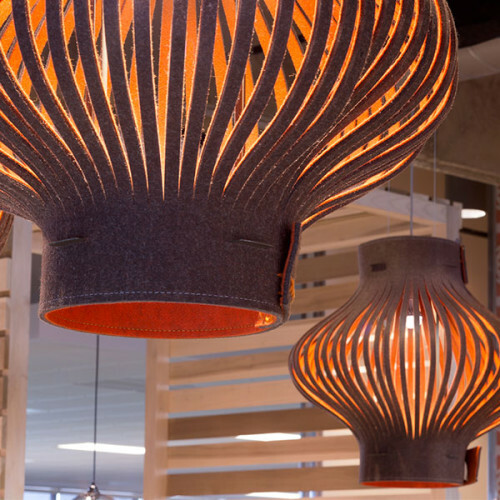 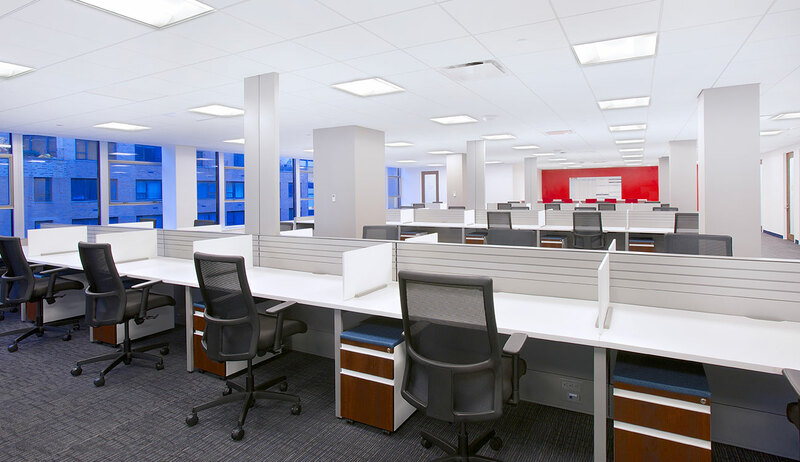 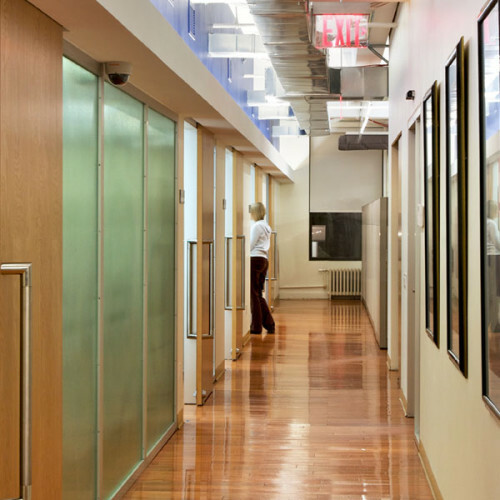 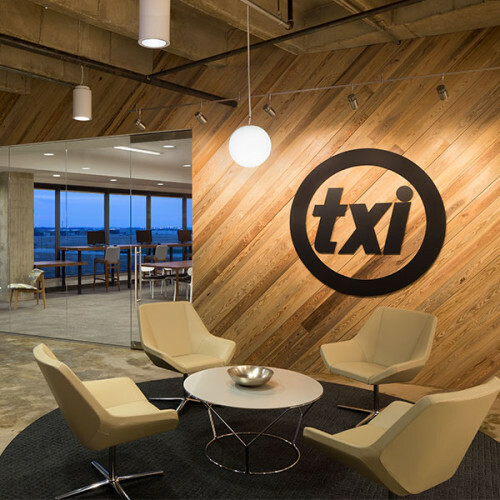 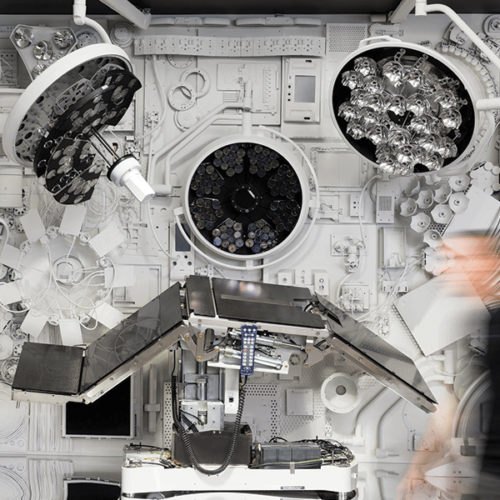 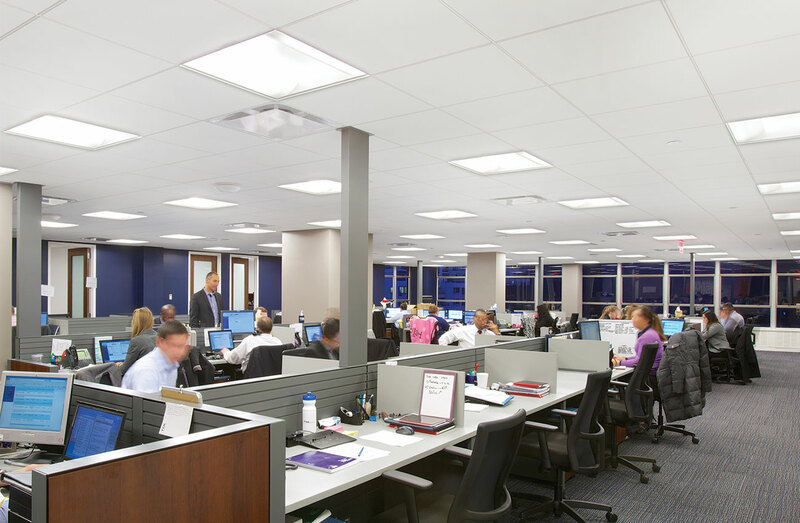 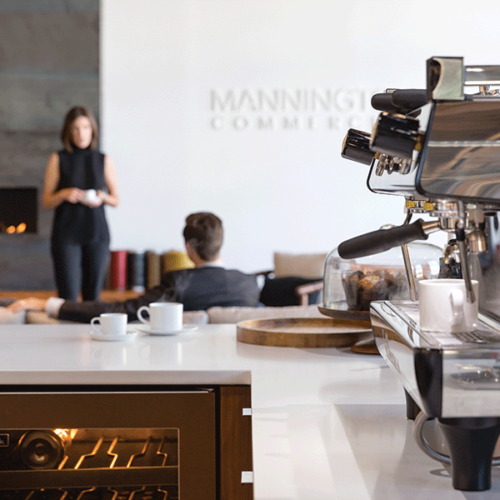 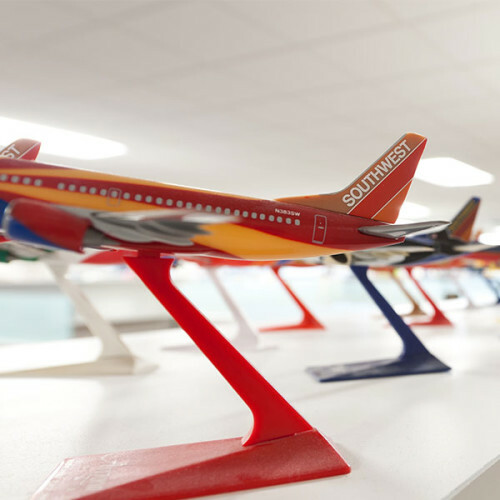 They relocated to separate, new office spaces, on the 8th and 12th floors of their existing building, encompassing a total rentable area of 31,350-square-feet.